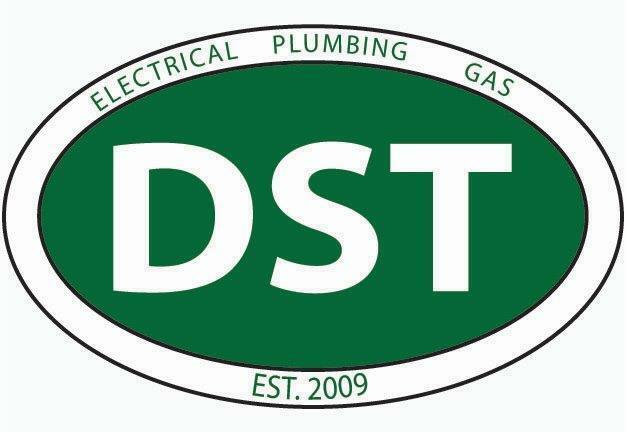 Dover School of Technology offers extended hours for aspiring electricians and plumbers, helping individuals prepare for the NH licensing test. Electrical classes take place on Mondays and Wednesdays. Plumbing classes take place Tuesdays and Thursdays. All classes run from 5:30 PM - 8:30 PM.